Dubai, UAE – 11, December 2017: Under the patronage of H.H. 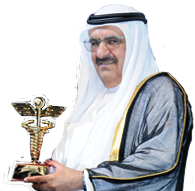 Sheikh Hamdan Bin Rashid Al Maktoum, Deputy Ruler of Dubai, Minister of Finance and President of the Dubai Health Authority, and supported by Sheikh Hamdan Bin Rashid Al Maktoum Award for Medical Sciences, the 7th ISN-EMAN update course in nephrology is going to be held from 13th to 16th of December 2017 at the Intercontinental Dubai Festival City, United Arab Emirates. 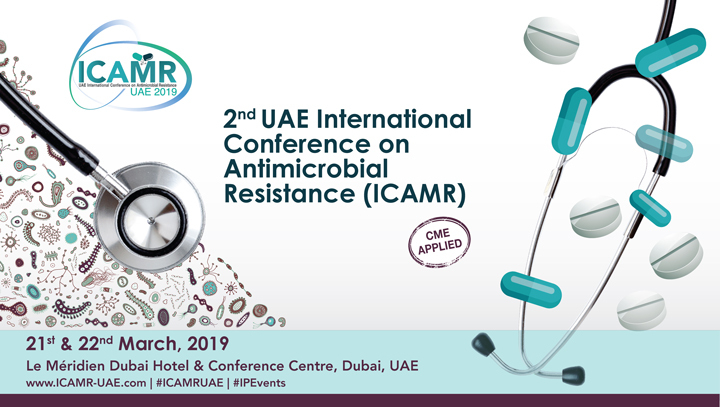 This conference will offer a comprehensive overview of the latest developments and innovations related to kidney diseases which will provide attendees with access to equipment and training that are critical in making right decisions to provide better care. According to latest statistics, the major risk factors for kidney disease in adolescents are hypertension and diabetes. Poor lifestyle choices are another major reason for kidney disease. Obesity from Westernised diets and excessive consumption of fatty-foods high in sodium levels can lead to hypertension. Both these are major risk factors. H.E. 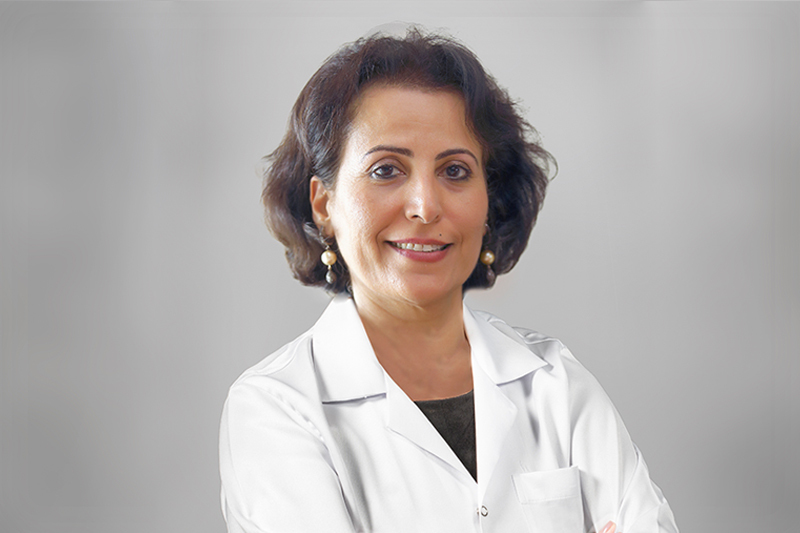 Mr. Abdullah Bin Souqat, Executive Director of Sheikh Hamdan Bin Rashid Al Maktoum Award for Medical Sciences confirmed the Award’s major role in supporting continuing medical education (CME) and scientific research at various levels. He said, “This support naturally resulted in the advancement of medical and health services. All these achievements were the direct consequence of implementing the directives of the Patron of our Award, H.H. Sheikh Hamdan bin Rashid Al Maktoum, the Deputy Ruler of Dubai and the Minister of Finance. These directives brought about the establishment of the Award in 1999. Through these years, the Award is at the forefront of a movement that aims to apply principles of excellence in healthcare. The Award emphasized the development of the traditional approaches in organizing CME programs in order to widen their prospects, so that they can cope with the enormous developments in medical sector. This was accomplished by collective effort to develop the quality of educational research and make such education flexible enough to be able to respond to the urgent needs of all its stakeholders according to a comprehensive strategic plan”, he said. 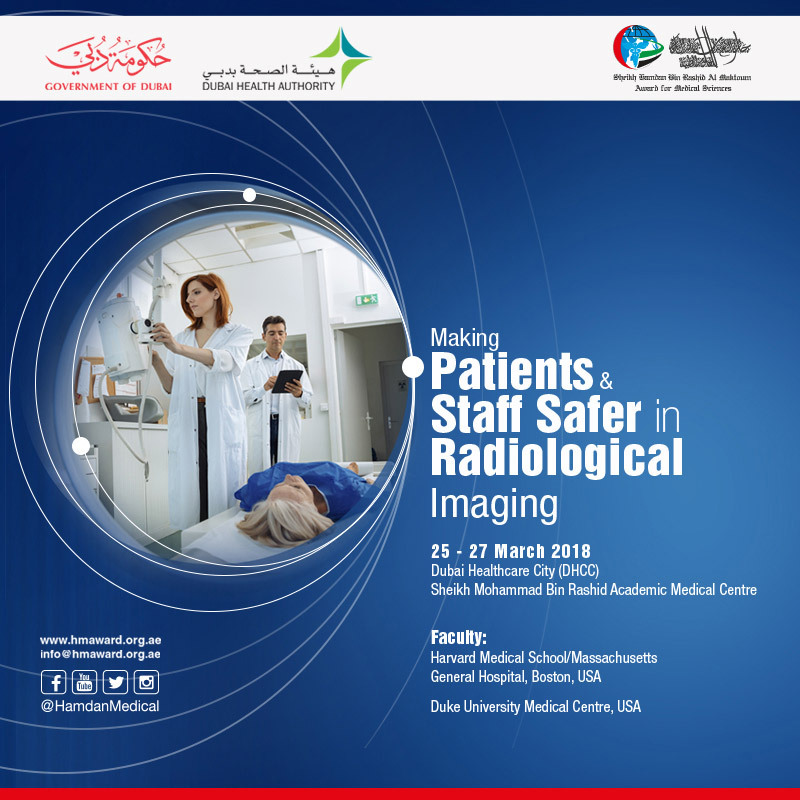 The 4-day event ensures a great learning and networking experience, offering courses starting on the first day and is followed by the exciting program focusing on Clinical Nephrology, Dialysis and Transplantation over the three days. In addition, the event will also host the ISN Middle East Regional Workshop on the 16th of December. An outstanding array of international and regional speakers is joining the meeting together with the aim of reviewing recent advances in major areas of Nephrology. They have contributed significantly to advancements in their respective fields and will share their experiences with the attendees.